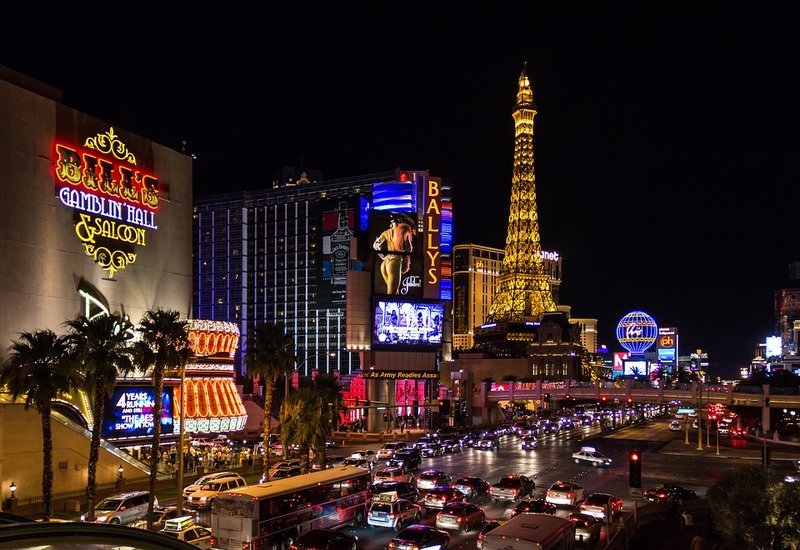 American casinos are more profitable than ever. One report revealed that in total, U.S. casinos made over 35 billion dollars in gross profits in 2012 alone. Today, online casinos are starting to rival traditional venues, with a large percentage of the public visiting sites daily. If you are new to the world of online gaming and want to try your luck, there are a few tips you may want to keep in mind as you navigate different sites and try new games. One way to get in trouble with gambling is to walk into it expecting to win. While there is a chance you might hit a good-sized win or even a jackpot, focusing on what you can afford to lose, not what you might win, is one of the safest ways to approach playing online slots or poker for the first time. Before you sit down at your computer or tablet, compute how much money you have to gamble with and what you can afford to lose. For example, if you want to spend $50, would you be willing to put that money at the edge of a fire and risk it burning up? If the answer is no, then you might want to spend less. There is always a calculated risk when you play at an online casino, so being prepared might help you avoid overspending. When you first log into an online casino, take a look at what kinds of promotions it offers new players. There are often sign-up bonuses, daily discounts, and VIP clubs that allow you to rack up points you can use later. 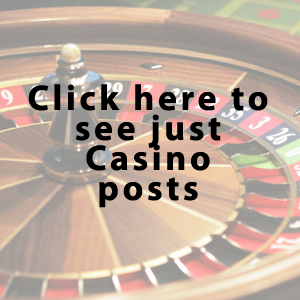 You may want to compare these perks to what other casinos offer so you can get the best deal possible before you start to play. Practicing how to use online casino slots before you put down real cash can help you get an idea of how the sites work and prevent you from making an error that might be costly. There are many Facebook casino games you can play for points that might teach you how to make the right bet, whether you should bet to earn higher rewards, and how daily bonuses and VIP clubs can help you gain an edge over other players. Some online casinos offer games for points and those you can play for real money, which might help you transition to the real thing once you feel ready. Try not to pressure yourself into playing for cash until you feel ready, as feeling confident can help you be a more disciplined gambler. When you first log into an online casino, you may find a game that quickly becomes your favorite, the one you find yourself returning to more than once. While there’s no harm in having a top slot or table game, exploring other games and learning how to play them can move you out of your comfort zone and increase your confidence as a gambler. 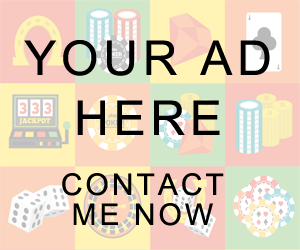 For example, if you enjoy slots but want to learn other games, then look for a New Jersey internet casino website to play roulette and poker as well. Online casinos have a house edge, just as real ones do. This edge is what allows the house to consistently profit in the long run, even when their patrons win money. The edge varies widely from site to site and even from game to game. For example, roulette may have a higher edge, or level of risk, than playing a quarter slot game might, especially if the slot game has more than a few ways to win. While understanding the edge may not increase your chances of winning, it can make you a more informed player. When venturing onto a casino website for the first time, it may be to your advantage to do so with a friend or family member who is experienced with them. They can teach you the basics, what certain terms mean, how to place bets, and how to avoid getting overwhelmed. This may help you learn the ropes more quickly so you can eventually play on your own with confidence. Spending time at online casinos can be a fun and exciting hobby. While playing for the first time might seem daunting, keeping these tips in mind can help you play and bet like a pro. Welcome to GamblingTT.com. 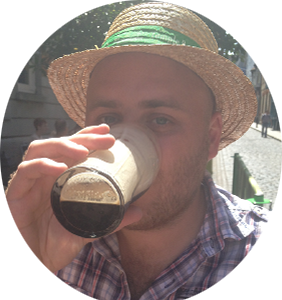 I'm Tony Taylor, a guy in his 30s who has worked in the betting industry for several years, and decided to set up a blog to offer some betting tips & advice. Click me to go to the about page to find out more! Who Is The Favourite For the 2019 Grand National? 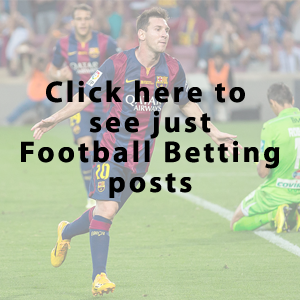 © 2019 Gambling & Betting Blog | Gambling TT. All rights reserved.